Another cool feature added in this update is the Grocery List. 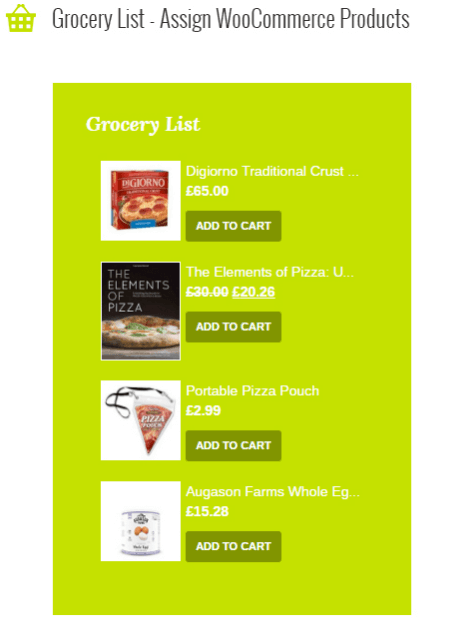 For each recipe you can assign woocommerce products that are present in recipes. That way, If a customer wishes to make a recipe and doesn’t have the ingredients, they can buy it from you! Great marketing strategy!